on visiting cart page www.yoursite.com/checkout/cart facing this exception. Its wrong: during move i added destination as content which is actually issue mentioned in link moving child containers out of checkout.cart.items container. 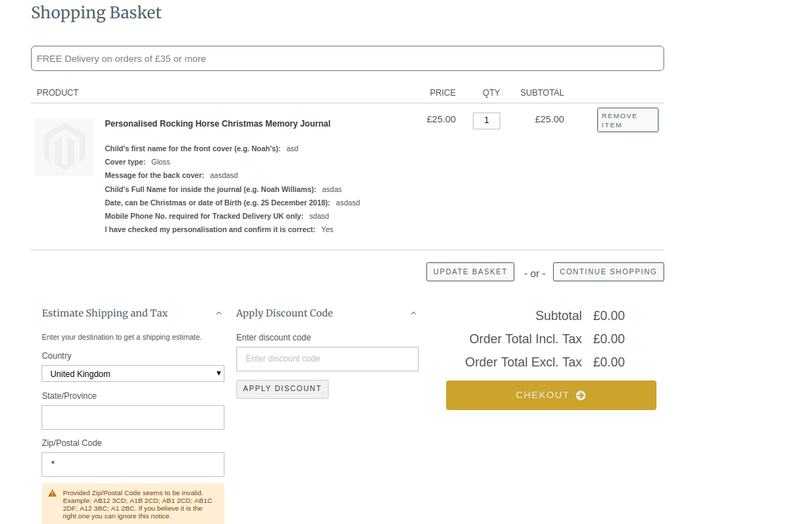 I moved cart.summary out of checkout.cart.items by giving destination as content. Magento2.2.4 : Uninstall a theme throw exceptions?